- Coming soon: A new $104M science and technology building. The ACTB will foster interdisciplinary research in neuroscience, nanoscience, bioscience and other areas. - The UIC Center for Narcolepsy, Sleep and Health Research, received a $5M three-year grant to determine whether a cannabinoid drug is able to reduce sleep apnea. 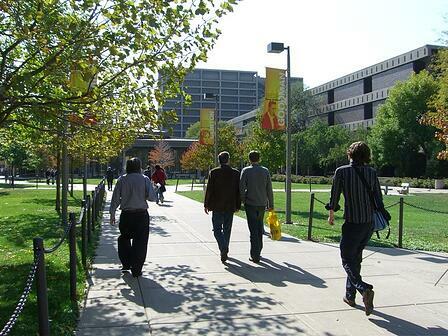 - A UI Chicago researcher was awarded $2 million for inflammatory lung injury research. UI Chicago is a dynamic market in the research community spending over $250M on life science R&D in its last reported year. If you believe interacting with over 300 of the university's researchers would help to grow your business, we invite you to join us this September. When lab suppliers reserve an exhibit space between now and June 22, 2016, they will save $250 with the early pricing discount. 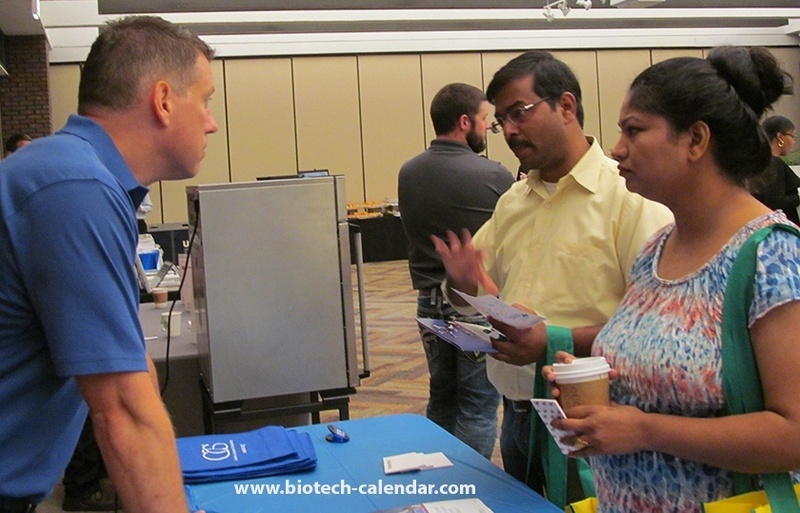 Call Biotechnology Calendar, Inc. today to reserve your space.